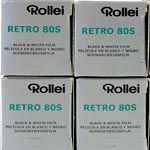 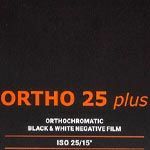 Used under licence, the Rollei brand has been applied to an eclectic range of film which offers something different to the mainstream black and white films we have been used to. 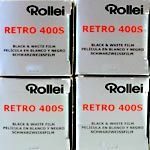 Predominantly the films are manufactured by Agfa Gevaert in Belgium (this is the part of Agfa which did not dissappear in 2005) and offer a very high quality product. 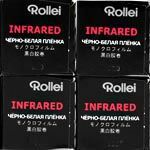 Expect some interesting results from the likes of the 80S and 400S which have extended red sensitivity into the Infrared spectrum.